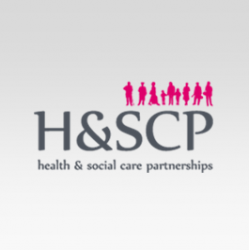 Health and Social Care Partnerships (HandSCP) utilises the services it provides to devise unique support packages built on individual choice which enables people to live as independently as possible. Currently we provide specialist, purpose built residential care services with Nursing for adults with a learning disability, mental health issues and other complex needs such as autism physical conditions. Services are also Nurse led but include a multi-disciplinary team including Psychologists and Occupational Therapists. Our services provide state of the art environments with facilities that are second to none within the healthcare sector and through intensive recruitment and training we provide exceptional teams whose complete and consistent focus is on the individuals they support.